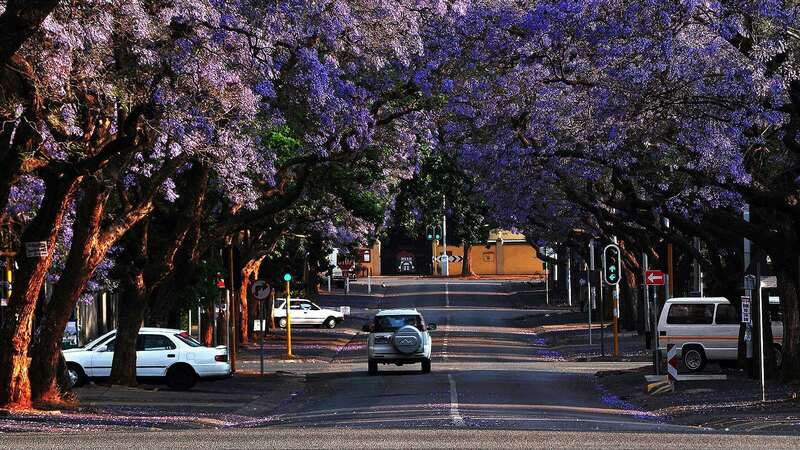 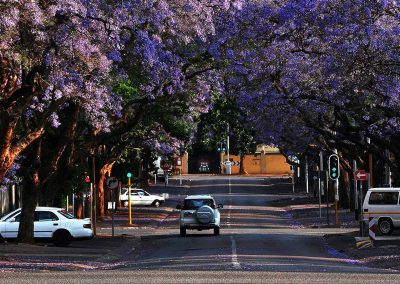 Affectionately dubbed the Jacaranda City by locals, the streets, parks and gardens of South Africa’s historical capital are covered in a veritable sea of purple Jacaranda trees. 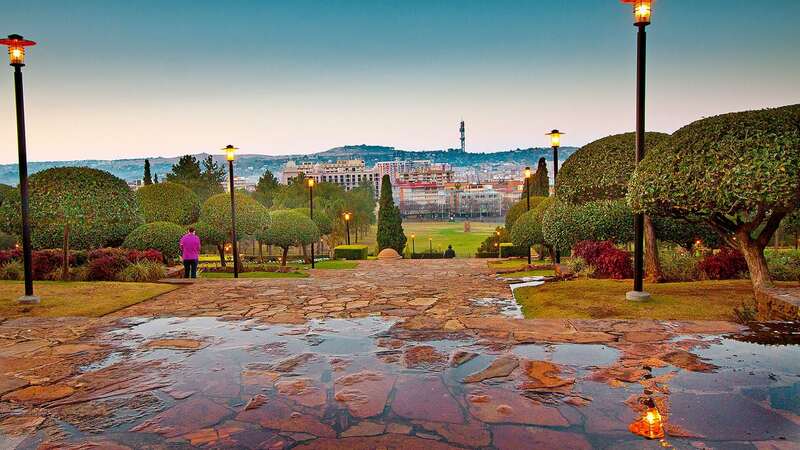 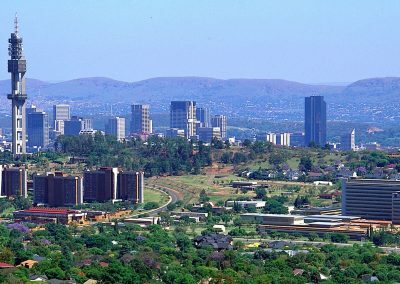 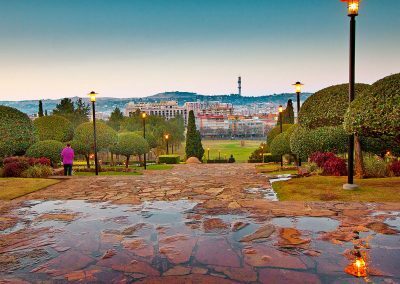 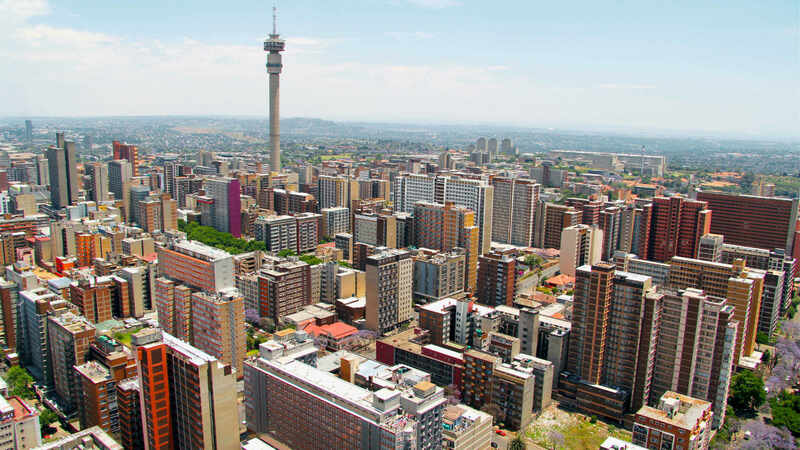 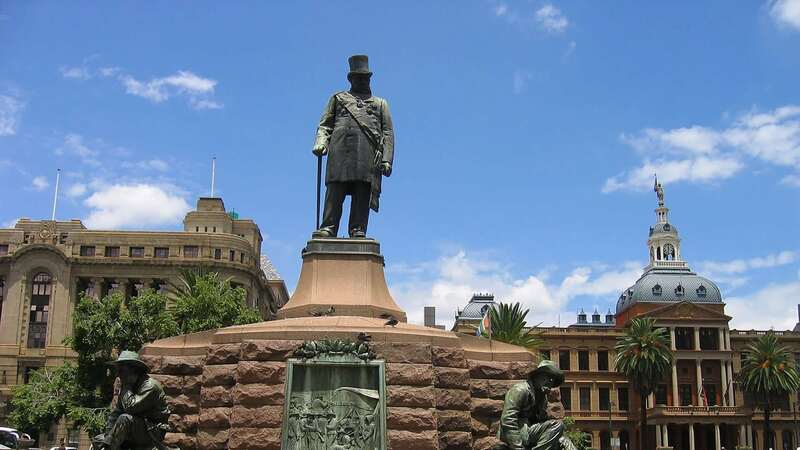 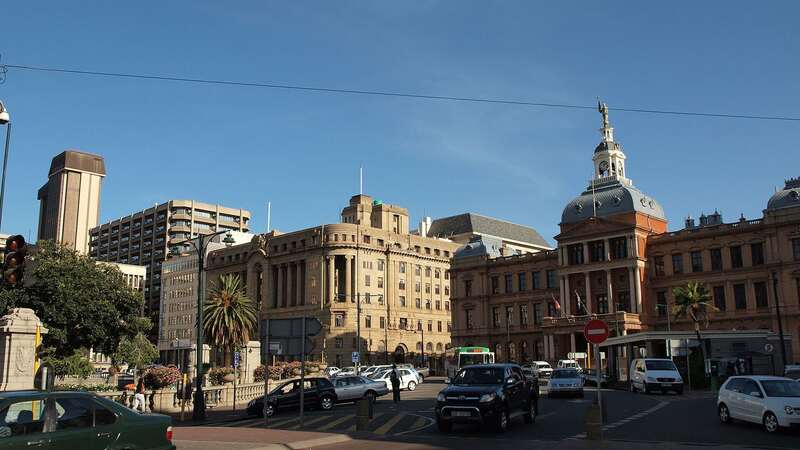 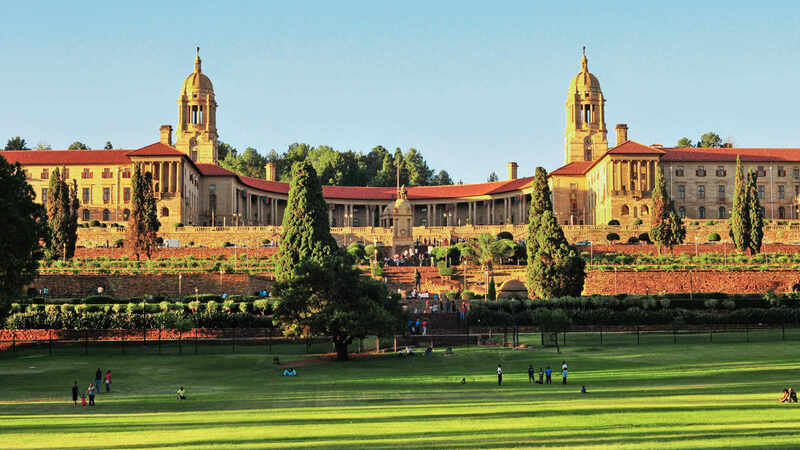 With an incredibly rich history, Pretoria is a charming and scenic city that exhibits diverse cultural influences. 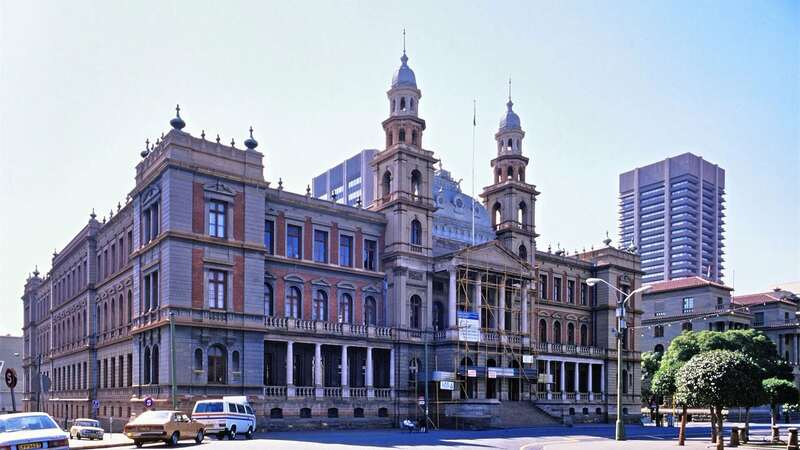 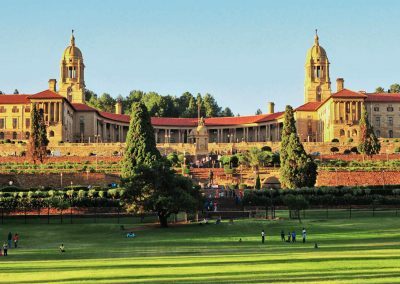 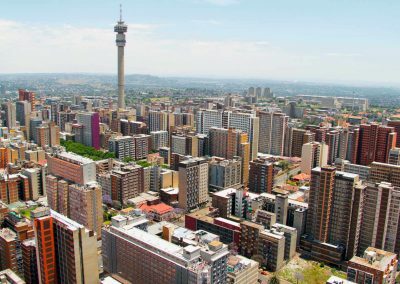 Any visit to Pretoria will undoubtedly leave you with a vivid sense of the rich, and at times harsh, history and past of the amazing country that is South Africa. 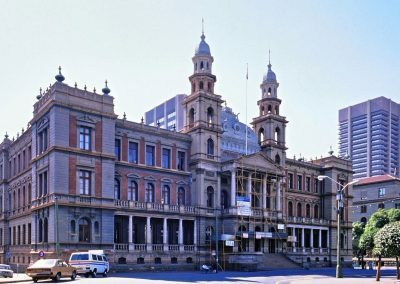 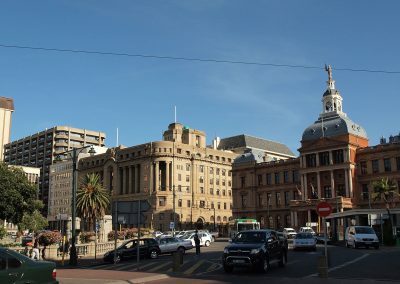 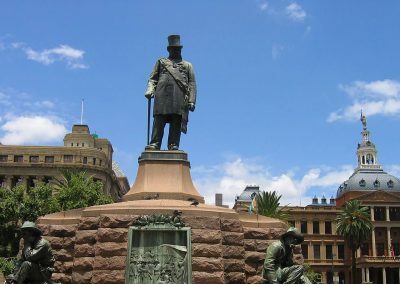 Some of the major highlights to enjoy while visiting Pretoria include the fascinating Voortrekker Monument, the architecturally impressive Union Buildings (South Africa’s executive branch of government) and Freedom Park, a historical complex that commemorates the end of Apartheid regime, while celebrating South Africa’s fallen soldiers post-1994. 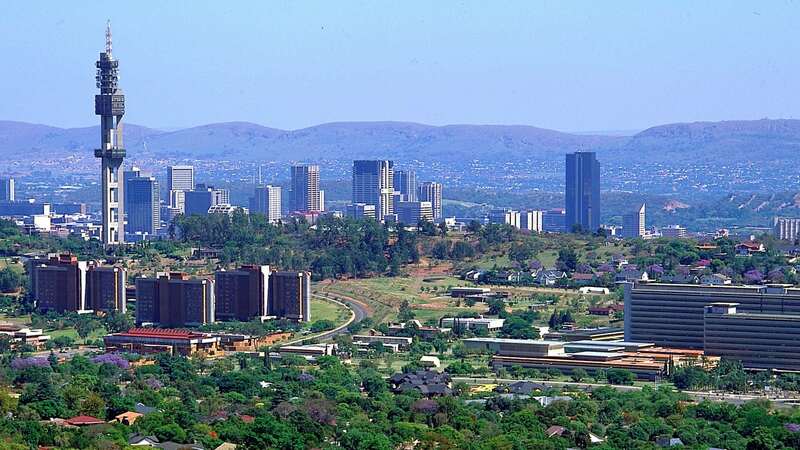 Choose from one of the many Pretoria hotel and accommodation options below or chat to us to arrange your customized Pretoria vacation package just for you.